I am delighted to tell that my image titled “Kttiwake Dream” won the 1st place in the Bird category in I Am Photographer / Baltic Photo Contest 2015. 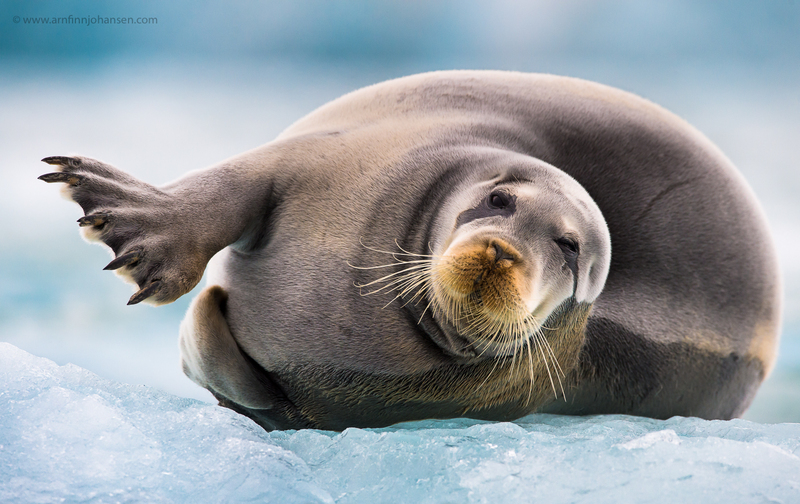 In the same contest my image “Saluting Bearded Seal” won 3rd place (2nd Runner Up) in the Animals category. 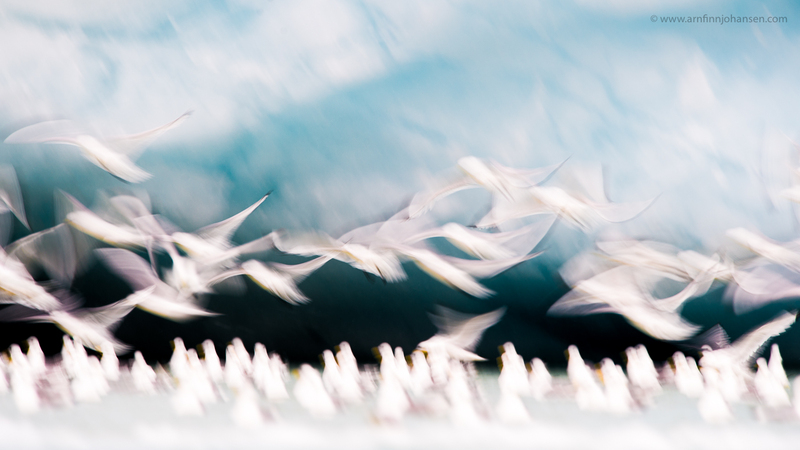 Both images are taken on Svalbard in July/August 2014 – thanks to WildPhoto Travel for yet another great trip. The Baltic Photo Contest focus on three different themes; Portrait, Wedding and Nature, were I participated in the Nature category. The festival took place in Tallinn, Estonia, from 10th to 12th April 2015. Check out their website for more information about the contest. Click on the images to enlarge and leave your comments below if you like. Also feel free to follow and share my work on Facebook as well. 1st place in I Am Photographer / Baltic Photo Contest 2015. Nikon D4s, Nikkor 600/4 VR + 1.4 converter, 1/20 sec at f/9. ISO 200. 2nd Runner Up in I Am Photographer / Baltic Photo Contest 2015. Råtøffe bilder – gratulerer med prisen! Arnfinn, two very nice images ! Your first price is a golden picture for sur, great mood. A great approach to photograph birds. Gratulerer igjen! Strålende bilde av krykkjene!